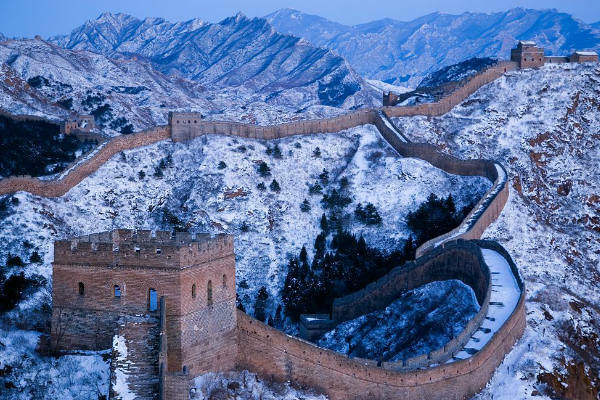 From the Imperial treasures of Beijing to cosmopolitan Shanghai, you will see the most iconic sights and highlights of China. After taking Saga’s included UK door-to-door travel service to Heathrow, depart in the afternoon for your overnight flight to Beijing. On arrival you are met and taken to the New Century Hotel (4*) for a three-night stay. 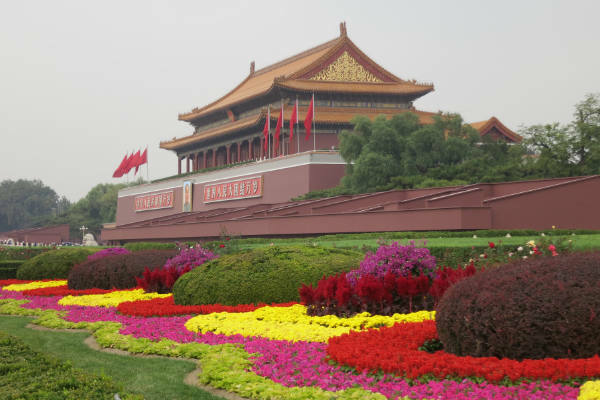 Visit the Forbidden City and Tian’anmen Square. Later, perhaps enjoy an optional rickshaw ride. Enjoy a Peking duck dinner at a local restaurant tonight. 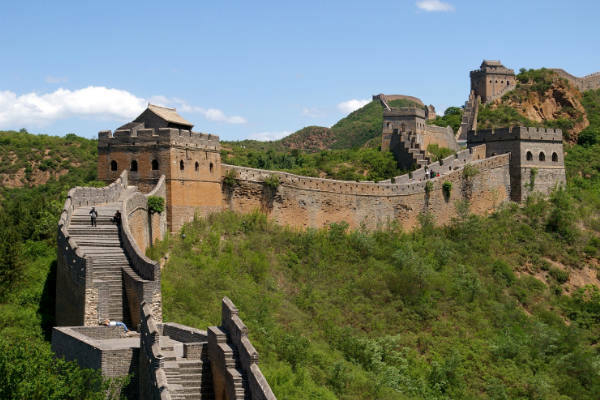 An included tour will take you to the Great Wall and 18th-century Summer Palace. 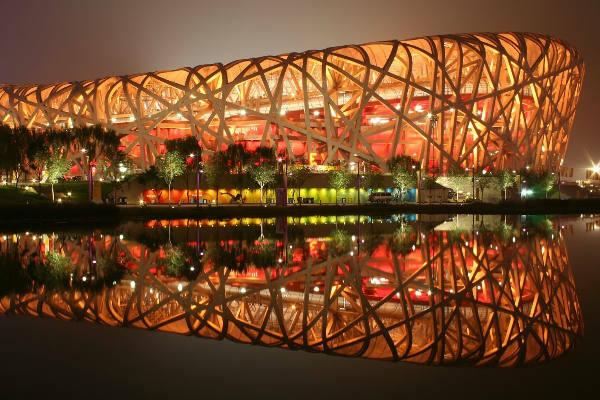 You will also have the option to visit Beijing’s stadiums for the 2008 Olympic Games. Dinner is included tonight. 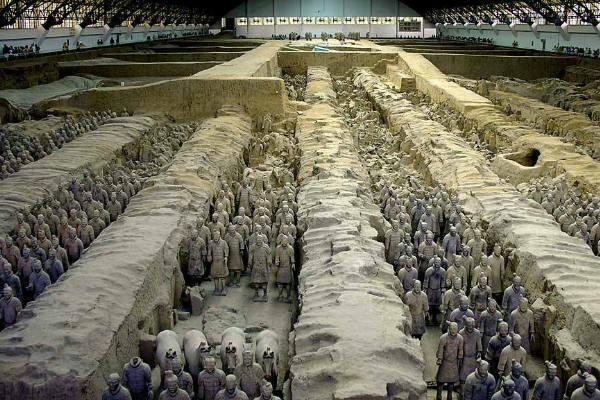 Today you fly to Xi’an, one of the oldest cities in Chinese history, where you will tour the Old City Wall which dates back to the 14th century Ming Dynasty. 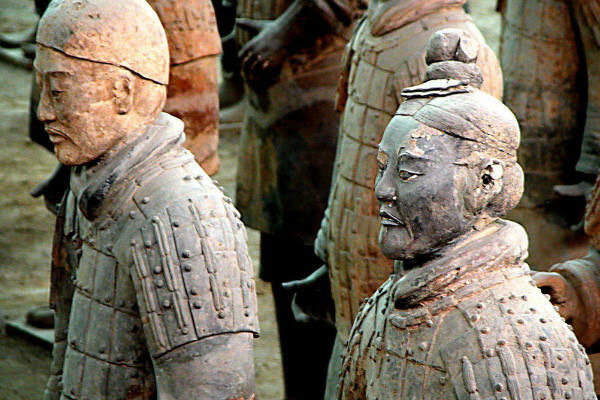 The Terracotta Warriors will be your next unforgettable landmark on an included visit. 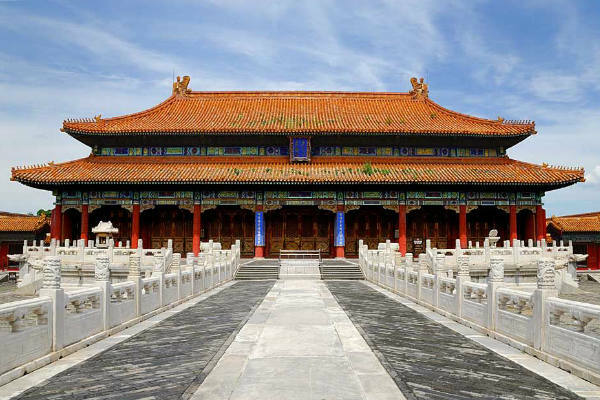 You also visit the Big Wild Goose Pagoda before perhaps ending the day with an optional Tang Dynasty Show. Dinner is included tonight. 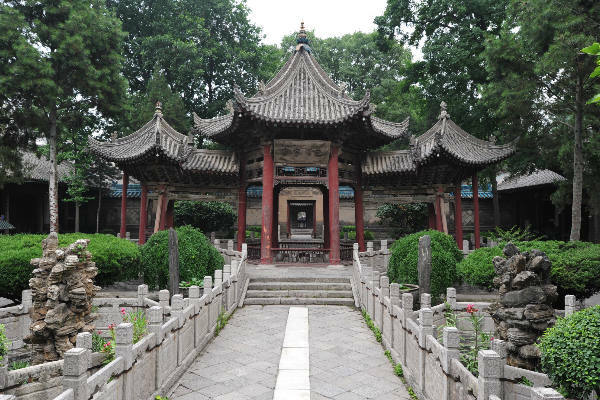 Fly to Nanjing and visit the Confucius Temples on an included visit. Stay at the Jin Ling Hotel (4*), with dinner at a local restaurant. 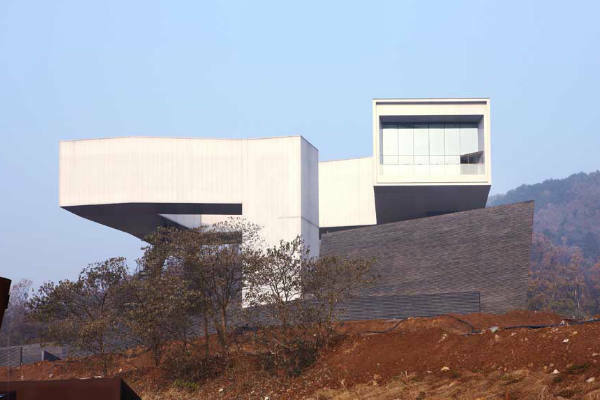 On an included excursion visit Sun Yatsen’s Mausoleum and Chiang Kiashek Memorial Hall. 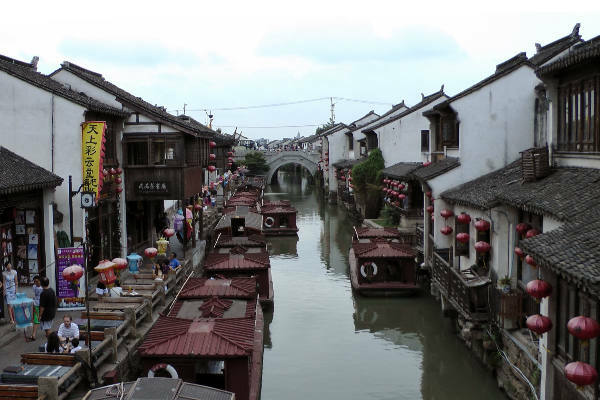 Later, board a train to Suzhou and stay two nights at the Grand Trustel Aster Hotel (4*). 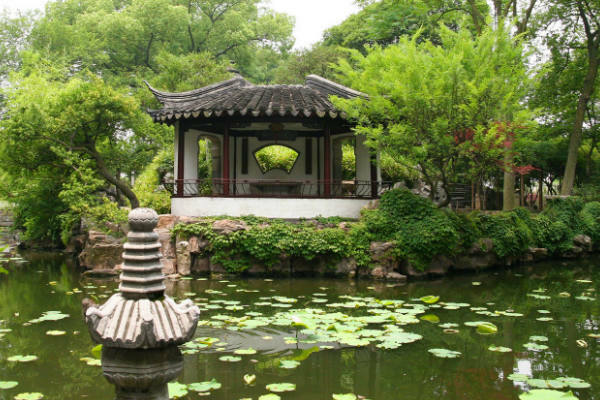 See the Chinese Master of Nets Garden on an included visit. Enjoy a short cruise on the Grand Canal and a visit to the Embroidery Institute. Dinner is at your hotel tonight. 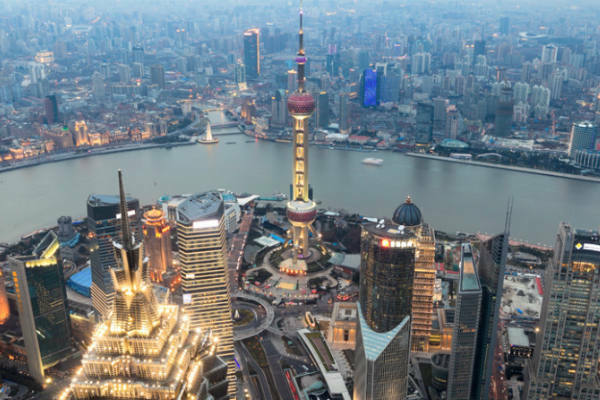 Travel by road to Shanghai, visiting the Bund waterfront. 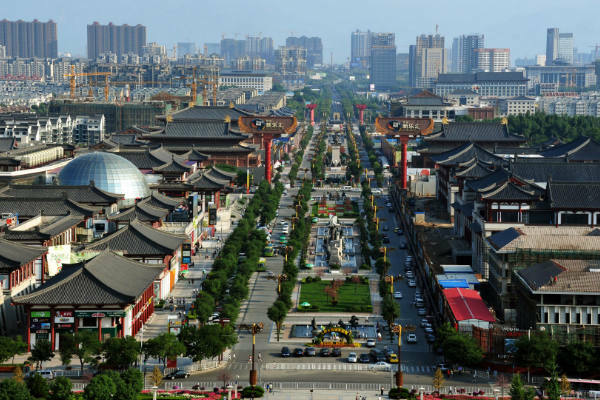 You will have time in the shopping district of Nanjing Roa. 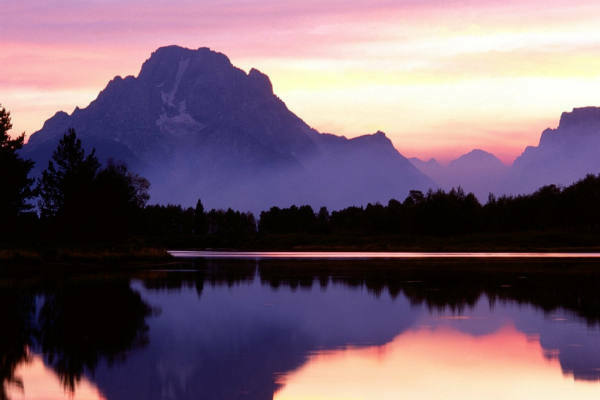 You stay two nights at the Jin Jiang Hotel (4*). Dinner is included tonight. 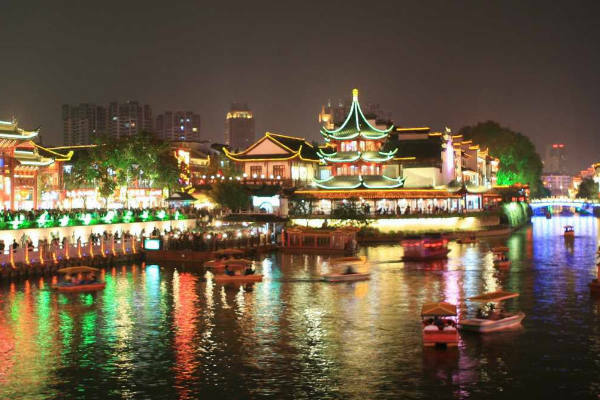 Visit Yu Garden and the Temple of the Jade Buddha on an included visit, before spending the afternoon at leisure. This evening you may like to see an acrobatic show. Dinner is included tonight. Travel to the airport for your return flight to the UK, arriving in the evening for your onward UK VIP door-to-door travel service home. Guide price is per person. Based on 2 people sharing for 11 nights. Flying from London Heathrow to Beijing, Returning from Shanghai Pudong with British Airways. 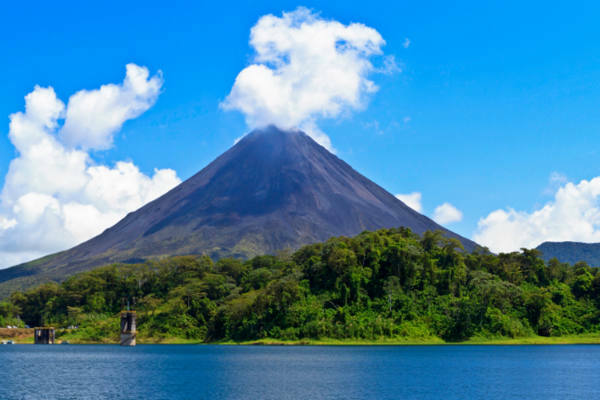 Departures available from November 2015 to November 2016. VIP door to door travel service included and transfers.